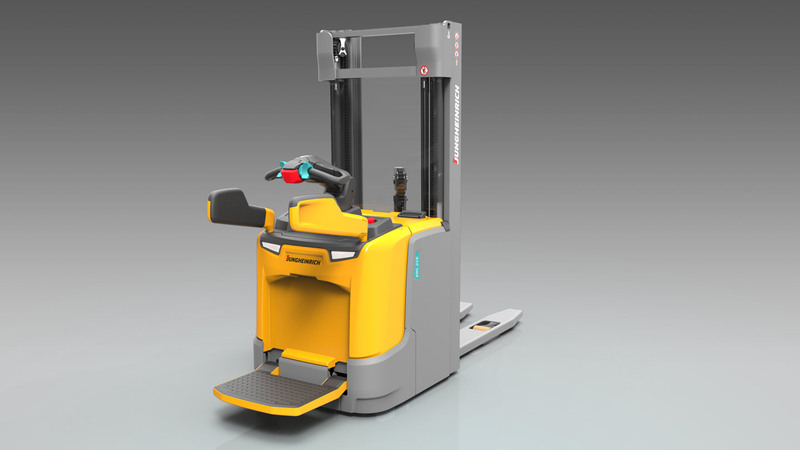 The high-performance stackers with fold-out stand platform appear with a new design with an optimized vehicle frame and extended ergonomic features. 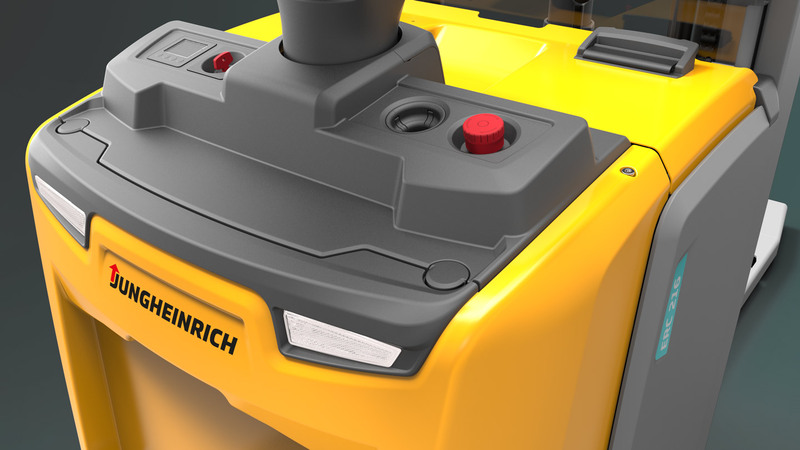 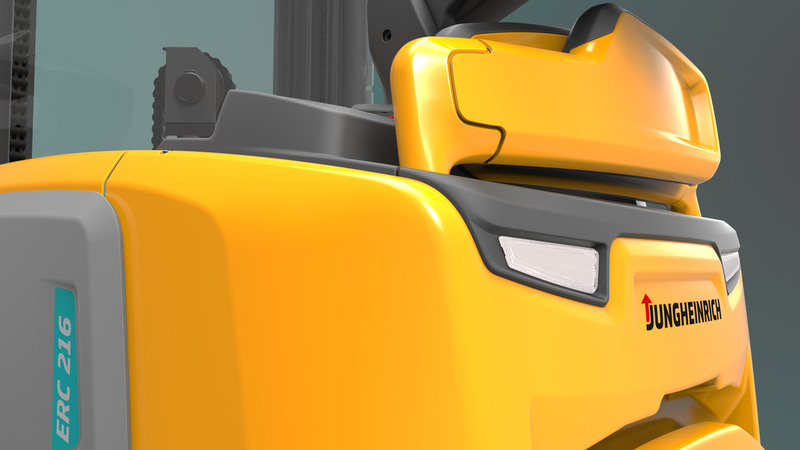 Andreas Knie and Jungheinrich AG have developed the product design of the series from the first design sketches to series production. 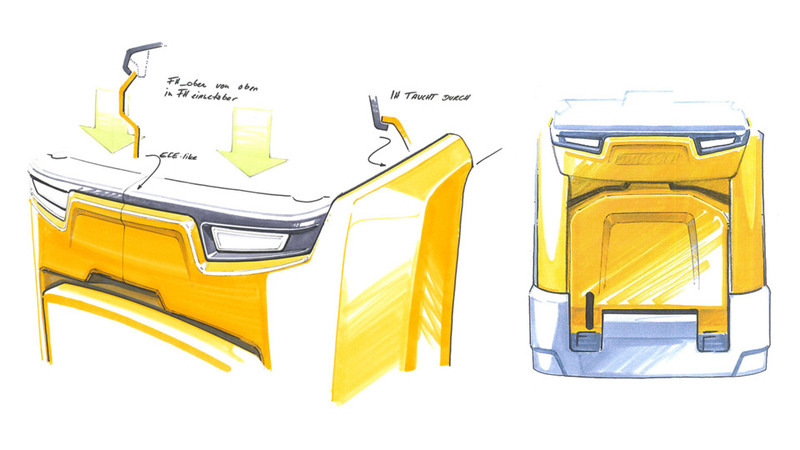 The CAD design surfaces created in this way were used to implement the product design in every detail.